Some of the wait is finally over for Princess Chelsea fans. Eastern Europe is breathing a sigh of relief today as her new single 'No Church On Sunday' is premiered on Stereogum. 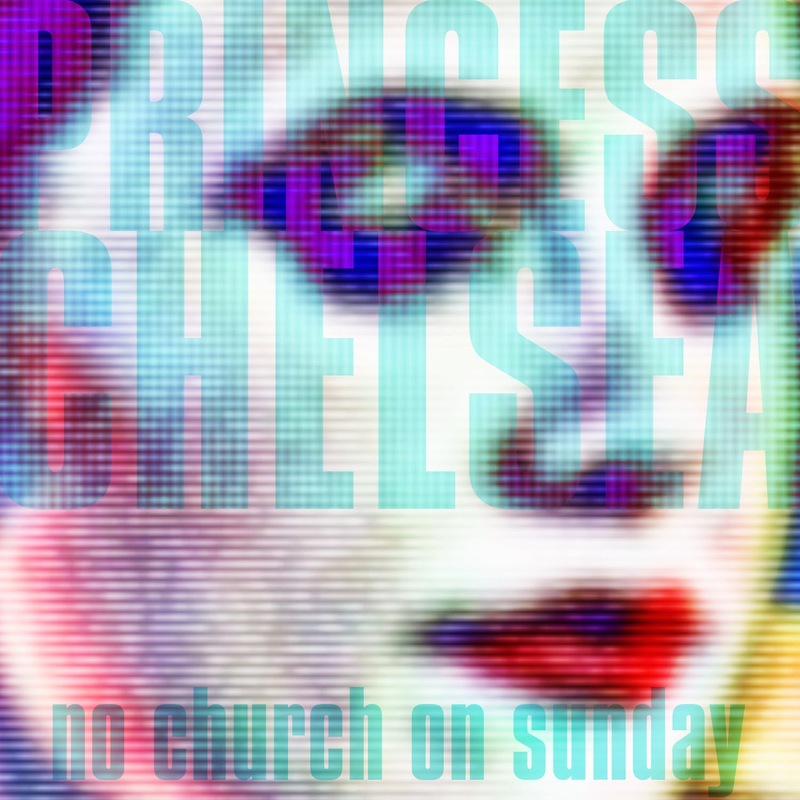 Princess Chelsea has teamed up with Mermaid Avenue / Mom + Pop Records to release We're So Lost and No Church on Sunday as singles in North America. I hear a rumour theres a Simon Ward directed video on the way...and yes there will be a 7inch - more on that soon!